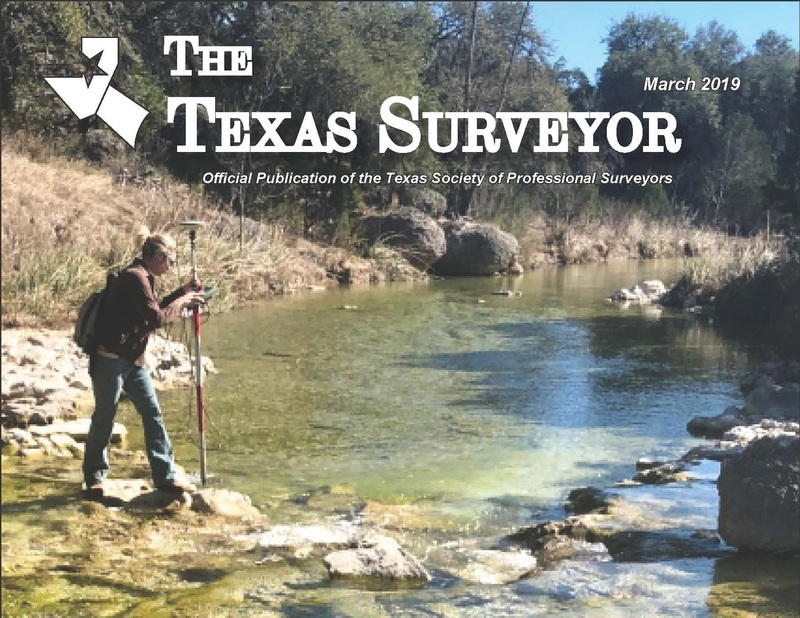 The Texas Surveyor magazine celebrated women in Surveying in their March 2019 issue. KFW Surveying Partner, Teresa Seidel, was highlighted as one of the few women in the Surveying field. Click below to check out her article spotlight. Click below to check out Community Impact New Braunfels' anniversary article. The sparkling façade promoted by drastic unfolding angles has caught the attention of art and architecture enthusiasts worldwide. 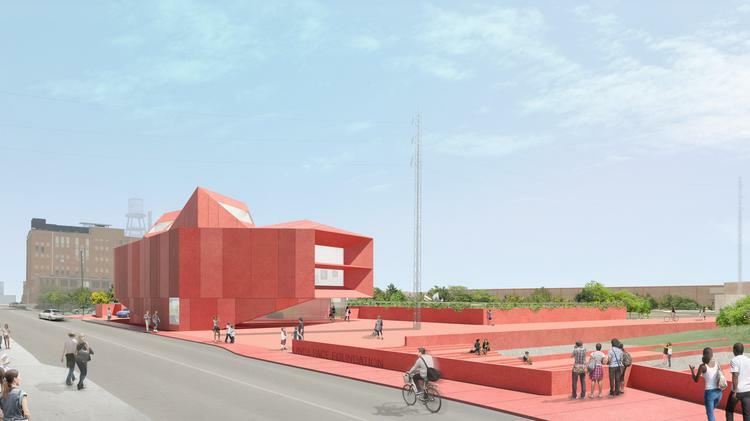 San Antonio's newest contemporary art museum, Ruby City, has been named one of Architectural Digests' "14 Most Anticipated Buildings of 2019". KFW is excited to have teamed on this unique project that uses light purposefully to bring the vision of Linda Pace to the public. Our Engineers were pleased to team on this unique project and we enjoyed working alongside Ruby City's stellar teammates to bring this dream to life. 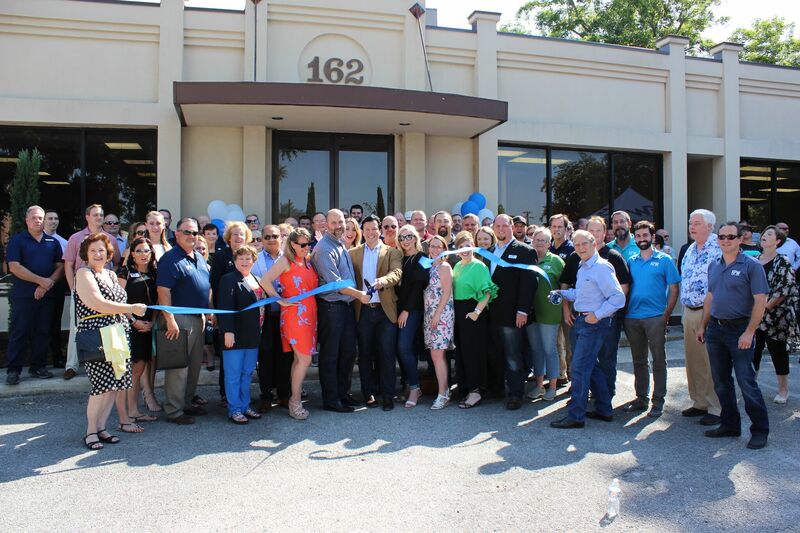 KFW has grown tremendously in 2018 and we are excited to celebrate it! Click below to learn about some of KFW's significant accomplishments of this year! 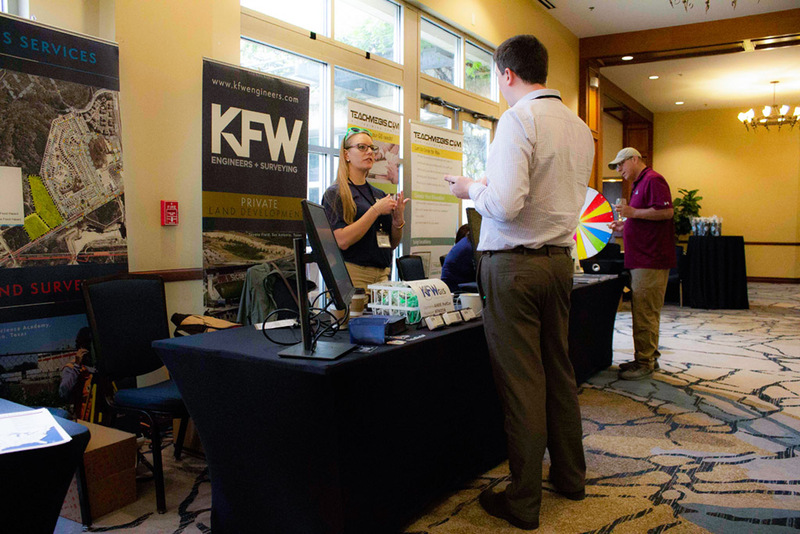 KFW's GIS Department was excited to sponsor & participate in this year's Alamo Area GIS – Second Annual Professional GIS Conference alongside COSA, SAWS, CPS, VIA, SARA, NPO and other local firms. • Gretchen Sellard - Employee Spotlight! • Morgan's Wonderland Fundraising Kickoff! • Justin Warren - Employee Spotlight! • Danielle Salvador Appointed AWCSA Board Member! • ACE Mentorship - How's It Going? • Andy Carruth - Employee Spotlight! • NEW Extended 3D Scanning Services! • Danielle Salvador - Employee Spotlight! • KFW Does STEM Goes Red - You Go Girl! • 3D Laser Scanning Services! • Salar Ranjbar - Employee Spotlight! • Silvana Occhiuzzi - Employee Spotlight! • Let's hear it for the 2016 SALSA League Champions! • KFW Doubles Tournament Champions! • 2016 Annual Company Field Day!